The Afghan intelligence operatives thwarted a deadly explosion plot in Lashkargah city, the provincial capital of southern Helmand province. The local officials said a motorcycle packed with explosives was discovered before the militants manage to use for an attack in the city. 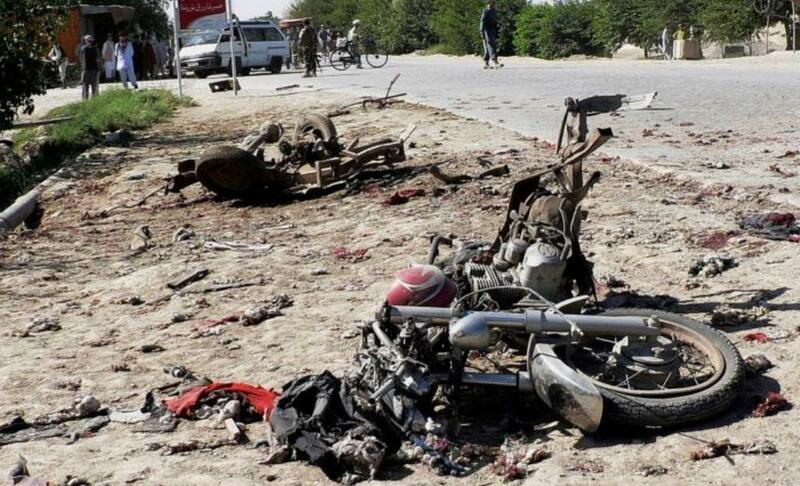 The officials further added that the motorcycle bomb was parked in Money Exchangers Market in the vicinity of 7th police district of Lashkargah. According to the officials, the militants were looking to detonate the motorcycle in a crowded part of the city. Helmand is among the relatively volatile provinces in South of Afghanistan where the anti-government armed militants, mainly Taliban insurgents, are active in a number of its districts and often carry out terrorist related activities. 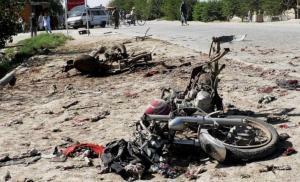 This comes as a motor bomb explosion rocked the Nad-e-Ali district of Helmand province nearly three weeks ago that left at least six people dead. The militants are attempting to carry out large scale attacks in Helmand province as operations are underway to suppress the militant groups.